Any form of major physical surgery can involve a long recovery. Come see us- we’ll help you through it. The first few months following a major surgery can be a serious challenge. Most will find reduced mobility and some pain. That period is very important to recovery. As you find yourself able to engage in light activity, consult your physician. In cases of major joint replacement surgery, your doctors may have created a recovery plan for you. Come see us and we will review it together. You will be faced with the task of teach the particular joint of muscle how to move again. Muscles can become tense and contract when unused. If you throw yourself too heavily into physical activity, you may worsen your condition. Recovery is a gradual process that cannot be rushed. Working together, we focus on improving mobility, increasing your flexibility, and gradually getting you moving again! Our post-surgery rehab begins in a similar way to standard physiotherapy. Our initial assessment will include a review of your doctor’s prescribed recovery plan. We review your doctor’s notes thoroughly to ensure we properly understand the nature of your injury and procedure. We want to ensure that the recovery plan is understood and adhered to. 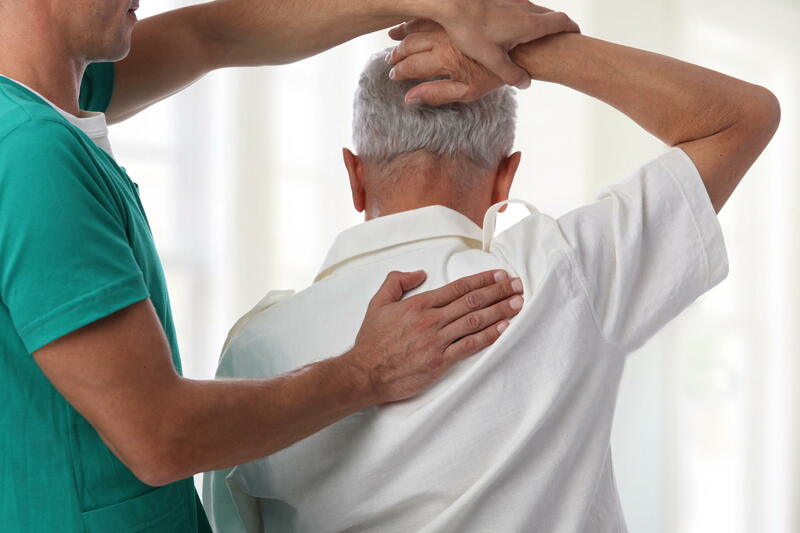 The overall goal of physiotherapy is improve physical health through the restoration of mobility to an affected area. Treatment focuses on specific exercises that are designed to activate damaged or seldomly used muscles in the body. They restore circulation and the transmission of nutrients to muscles throughout the body. Exercises are meant to be gradually increased in intensity, and repetition. You are essentially teaching your muscle or joint how to move again. Our treatment can also be combined with acupuncture and massage. Both stimulate nerves to relieve pain and relax muscles. We will put together a treatment plan that works for you. Our compassionate team wants to see you get back to being you.